Peter Berg To Direct Damon Lindelof’s HBO Pilot ‘The Leftovers’!!! 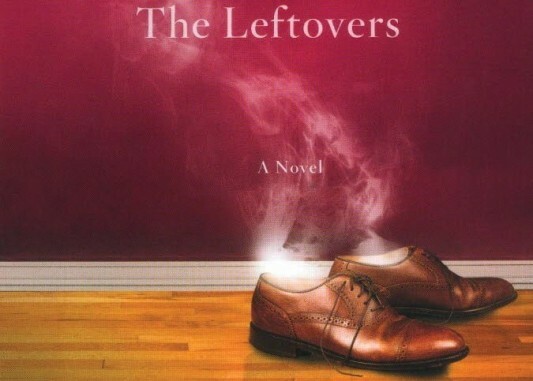 Peter Berg is officially directing Damon Lindelof’s HBO drama pilot “The Leftovers”, which is based off Tom Perrotta’s 2011 book. Not only that, but Berg and producing partner Sarah Aubrey will be executive producers in the pilot with Lindelof, Perrotta, Ron Yerxa and Albert Berger. It will follow the people who did not make it through the rapture in a world that is forever changed. 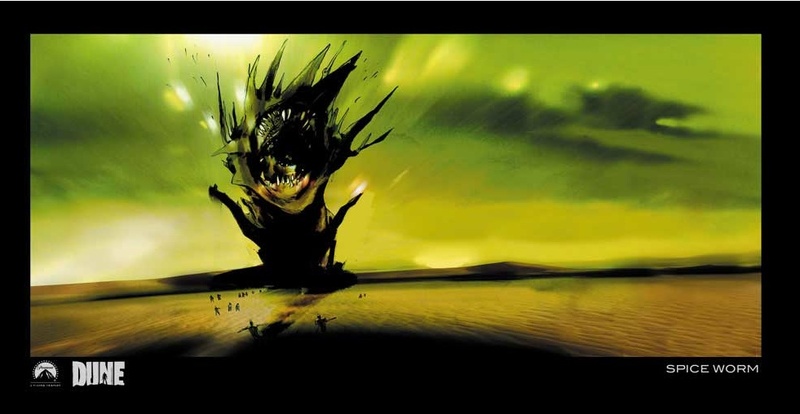 Artist Mark Simpson otherwise known as “Jock” has some very cool images on his website that he was hired to do for Peter Berg’s “Dune” movie. Berg is no longer attached to this film. 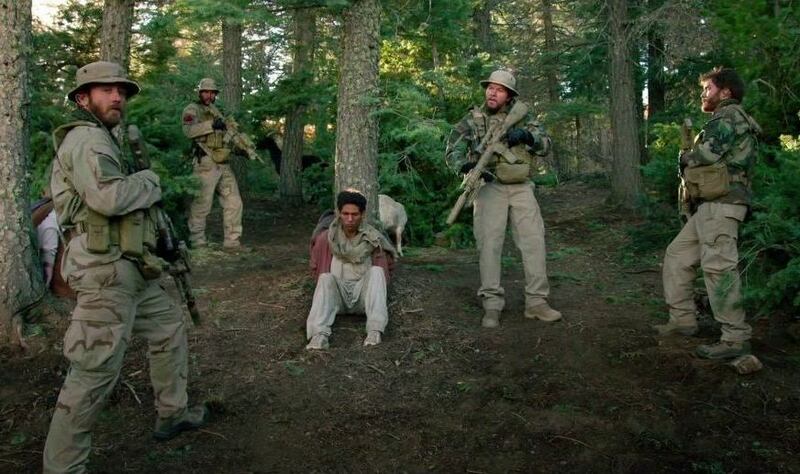 It would have been great to see what Peter Berg would have done with this franchise. 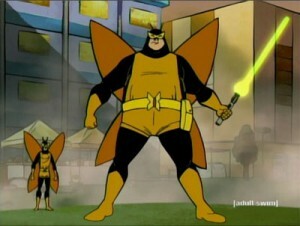 But head HERE and check out all the cool images that “JOCK” did for the movie that will never be. 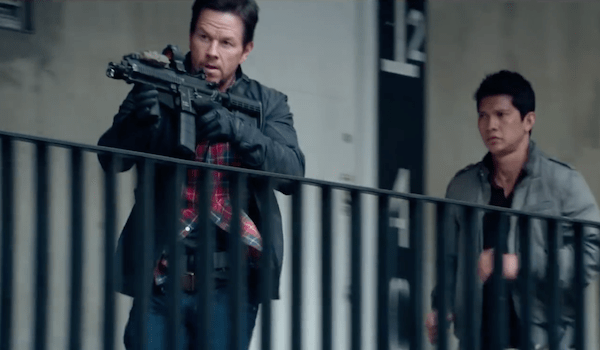 Vince Curatola Joins Mark Wahlberg’s ‘Patriots Day’ Project!!! 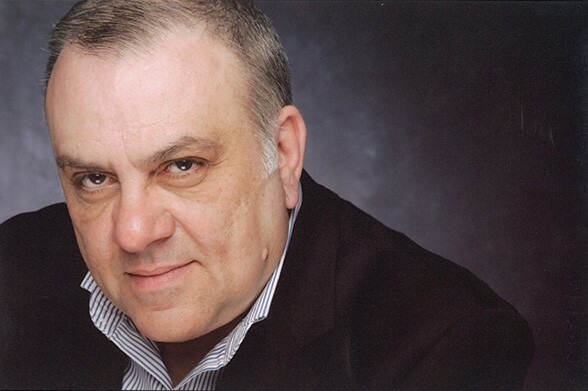 You might know this guy by his given name of Vince Curatola, if you’re like me though, you yelled “It’s Johnny Sack!” before you read the rest of the article. I’m a proud product of an HBO education and ‘The Sopranos‘ was my meat and potatoes. Curatola was absolutely perfect as Johnny Sack and was always being accused of being part of a certain Italian-American subculture. 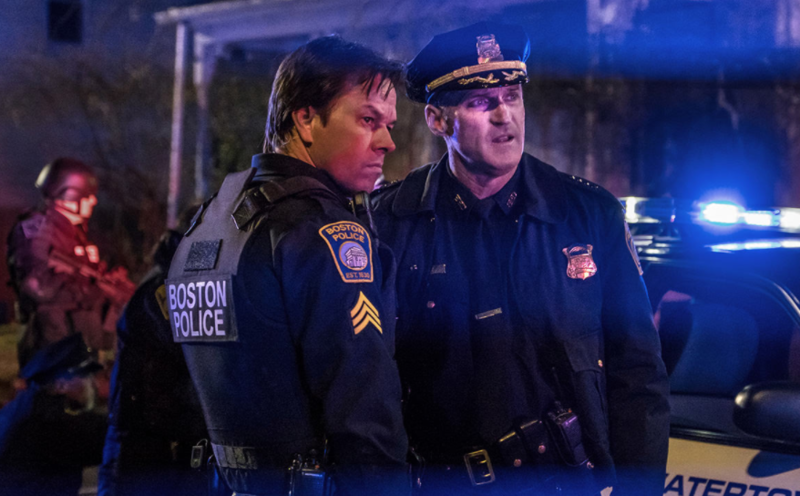 Now he’s found another role that seems cherry picked for him in CBS FIlms and Lionsgate’s project about the Boston Marathon bombing, ‘Patriots Day‘. Another Peter Pan Film Gains Steam!!! Yes in addition to Spielberg’s ‘Hook” and that Peter Pan film from the early 2000’s, we might be getting yet another Peter Pan film. This one will be the origin story of Peter Pan, calling it “Peter Pan Begins”. Hmm….. Batman Begins??? 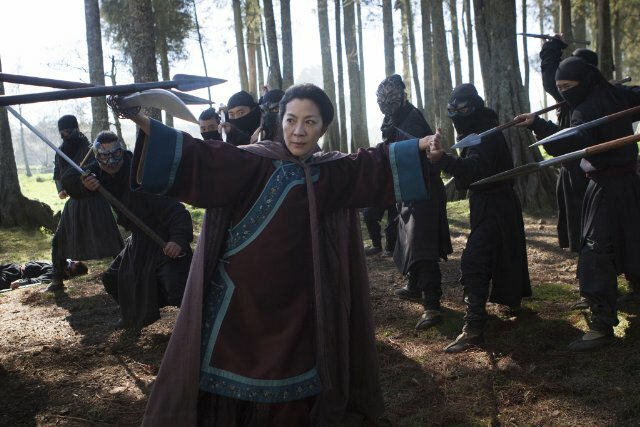 FIrst Trailer For ‘Crouching Tiger, Hidden Dragon: Sword of Destiny’!!! We’ve known for quite some time that Netflix had obtained rights for initial distribution of the sequel to ‘Crouching Tiger, Hidden Dragon‘, and now it’s time to get the first peek at what ‘Crouching Tiger, Hidden Dragon:Sword Of Destiny‘ will look like. ‘The Leftovers’ Is Headed to HBO!!! It’s official. HBO has given Damon Lindelof a 10-episode season of his new project, ‘The Leftovers‘. We have written about this project a couple of times, which you can view HERE and HERE. Peter Berg is directing the pilot episode with Lindelof writing along with Tom Perotta, who wrote the book. And note that this is Lindelof’s first project since ‘LOST‘. Liv Tyler Set To Co-Star In Damon Lindelof’s HBO Pilot ‘The Leftovers’!!! Liv Tyler from ‘Lord of the Rings‘ and ‘Empire Records‘ is teaming up with Justin Theroux (‘Charlie’s Angels: Full Throttle‘ and ‘Six Feet Under‘) in Damon Lindelof’s HBO drama pilot, ‘The Leftovers‘, which is directed by Peter Berg. Lindelof and Tom Perrotta co-wrote this pilot, which is based off Perrotta’s book,which is about people who did not make it to the next level after the Rapture happens. NBC has started developing a new series called ‘Hench’, which will be a big budget drama thriller series from Peter Berg and Sarah Aubrey. ‘Hench’ centers on a regular guy who, in order to support his family, gets jobs temping for super villains. Alexandra Cunningham will write the script with Berg and Aubrey producing according to Deadline. 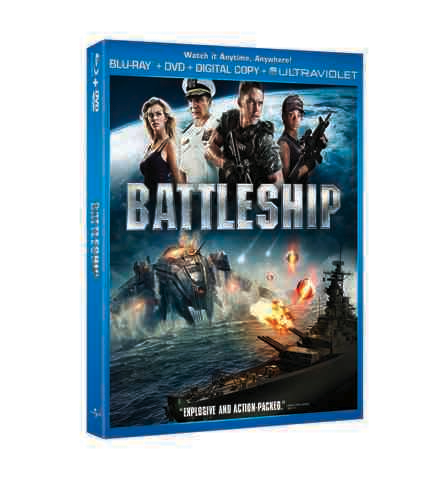 ‘Battleship’ has a bluray heading our way August 28th. 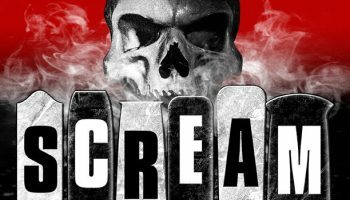 READ MY REVIEW HERE! It looks like there are tons of features on this release, and I anticipate this bluray look flawless and sounding even better. 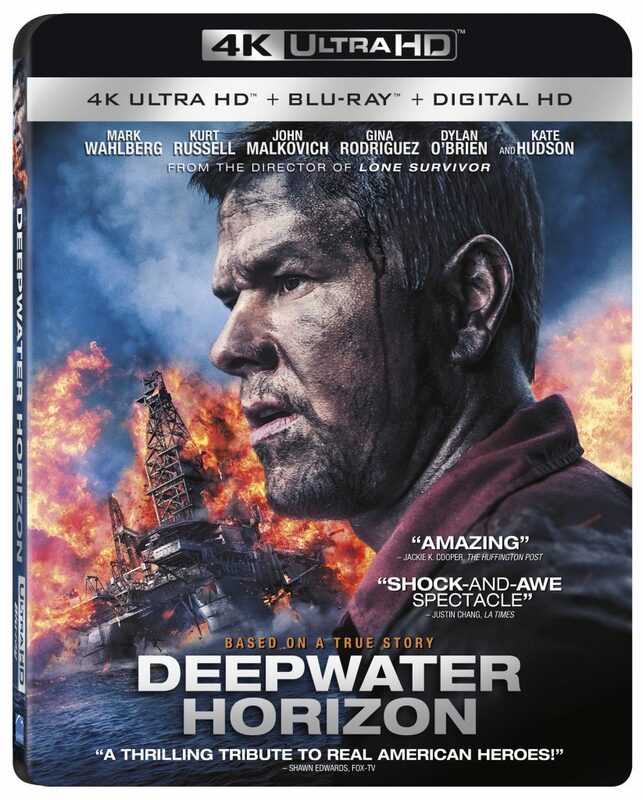 It looks like this bluray will come with the DVD, a Digital Copy, and the UltraViolet Copy. I’m very happy that we are getting a choice in a Digital Copy and UltraViolet. I’ll go Digital Copy 100% of the time, but I hope other studios take notice of this and start providing us with a choice. Looks like Amazon has the pre-order up for $24.99. 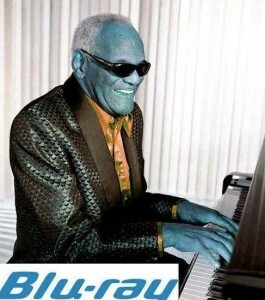 Below are all the fixin’s you can expect with the release of”Battleship’ on Bluray.